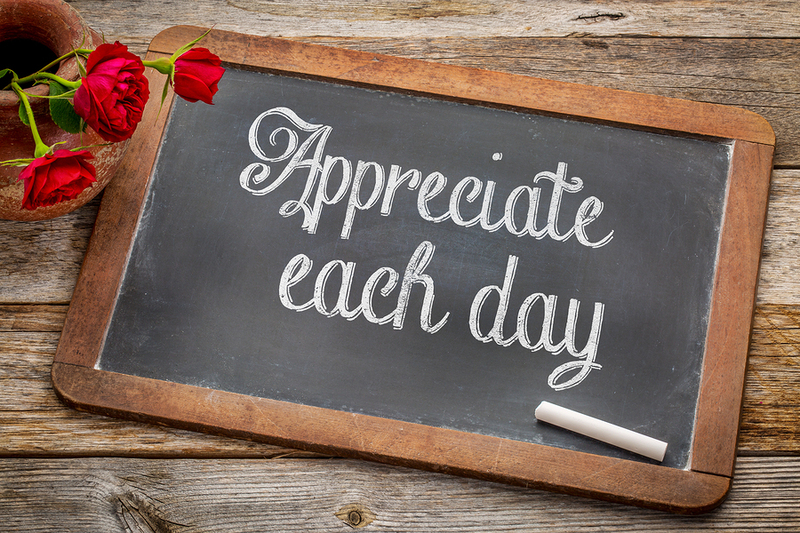 It’s easy to express gratitude when everything in our lives are going the way we want it to be. But not so much when we’re in a period or season where things are not going according to plan, and we find ourselves disgruntled and unhappy with where we are. Practicing gratitude when we don’t want to is difficult. What’s there to be thankful for when you’re not getting job offers or when your S.O. broke up with you out of nowhere? It’s not going to automatically make your life better, but you may feel a sense of calm and you may be able to live your life to the fullest, every second at a time. #1. There is always something to be thankful for. Though some people may disagree, there is a silver lining to every situation we face. You may not see it right away, but once you’ve come down the initial grief or shock, you’ll be able to point it out. When my plans to have a full-time job this summer didn’t pan out, despite rigorous times spent sending out resumes, I was disappointed to find myself working at a doctor’s office. But then, as I saw my friends and others struggling to find a job, I decided to be thankful for just the simple fact of having a job and had a source of income. As cliche as it sounds, I’ve found that usually when one door is shut, another opportunity down the line opens up and most of the time, it’s better than the one I had planned to walk through. #2. It helps you to focus and live in the present. Maybe you’re focused on saving up for retirement or on switching your job in the near future. Whatever it is, a vast majority of us are always to a certain extent fixated on the future. There’s absolutely nothing wrong with laying out a general plan or having an overall idea of what you want your ideal future to look like. But fixating on it to the point where it becomes an obsession may cause you to lose sight of what’s going on right now and focusing on making wise choices that will affect the outcome. Being thankful for where you are at this moment in your life, will help you to live in the present, in the now, and that’s something that many of us overlook one too many times. #3. It reminds you of what’s important in life. My family and I didn’t fully recognize what actually mattered in our lives, what our real priorities should be, until our grandfather passed away from natural causes. I used to be so career-driven as if my life depended on it. Now, my priorities are in my relationships with God, my boyfriend, my family, my friends and even the people around me. Once you know the answer, you may have an epiphany or even just a realization of how important it is to appreciate, cherish and prioritize the people and relationships in our lives. #4. Make it a habit and your perspective on everything will change. No, I’m not talking about your political views or your opinions on your beliefs when it comes to spirituality and morals. I’m talking about your perspective on the bad circumstances or situations you have and will face, because however you choose to see it will either keep you stuck or help you move forward. Remember that practicing gratitude during the downs is a process and you won’t master it overnight. Be patient with yourself and trust that process.